The composer, pianist and jazz teacher Arūnas Navakas is better known in jazz and popular music milieus. According to the composer, he is mostly interested in combination of styles and genres, tonality and atonality, the modern and the traditional. In his compositions he likes to work with familiar context, as if commenting on it; quite relaxed and free (but not necessarily improvisatory) flow of musical ideas goes well here with clearly defined form. 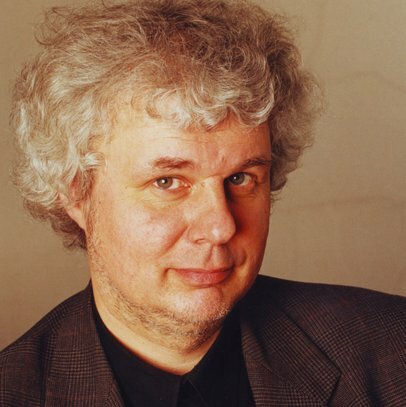 The composer is also wel-known music arranger, together with Kęstutis Antanėlis he wrote rock opera "Peer Gynt" and made an important contribution producing the most popular Lithuanian rock opera of all times "Love and Death in Verona". Arūnas Navakas (b. 1954) graduated from J. Naujalis School of Music in Kaunas, in 1972-77 studied piano with Prof. Aldona Dvarionienė at the Lithuanian State Conservatoire (presently Lithuanian Academy of Music and Theatre). In 1977-81 he studied composition with Prof. Eduardas Balsys at the same institution. 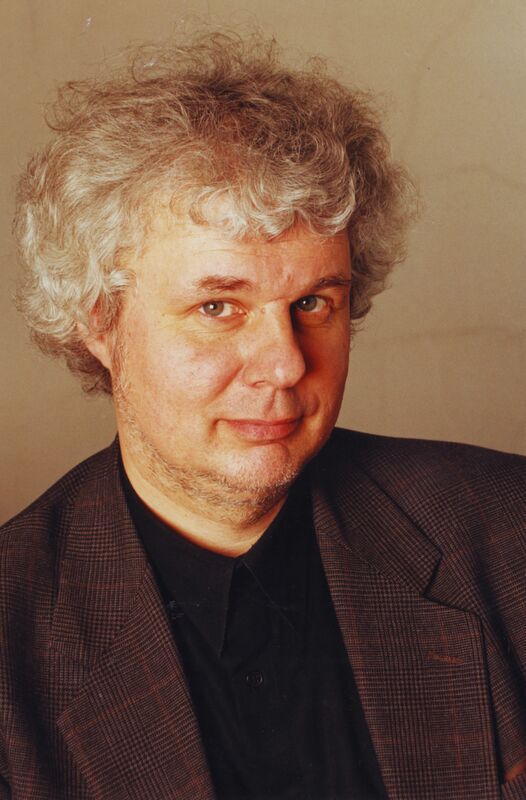 In 1975 he has joined the faculty of B. Dvarionas Music School in Vilnius. Presently he is head of Jazz and Pop Music Department at this School. Since 2002 he has been an assistant at the Lithuanian Academy of Music and Theatre. The composer, pianist and jazz teacher Navakas is better known for his non-academic music. However, jazz element is not predominant in his works written in academic vein. According to the composer, he is mostly interested in combination of styles and genres, tonality and atonality, the modern and the traditional. In his compositions he likes to work with familiar context, as if commenting on it; quite relaxed and free (but not necessarily improvisatory) flow of musical ideas goes well here with clearly defined form. The composer avoids artificially devised problems and conflicts; the dramatic development of compositions is very rarely driven by strong oppositions. A form that can be audibly grasped, minimalist ostinato of various elements, natural and "taintless" tenderness of sound, relaxing tranquillity are characteristic features of Arūnas Navakas' music, claims musicologist Asta Pakarklytė. Each instrument is given distinctive and independent voice in the polyphonic texture of his chamber ensembles. Every composition is conceived as a wide, large consonance that keeps resonating and forming new shapes.